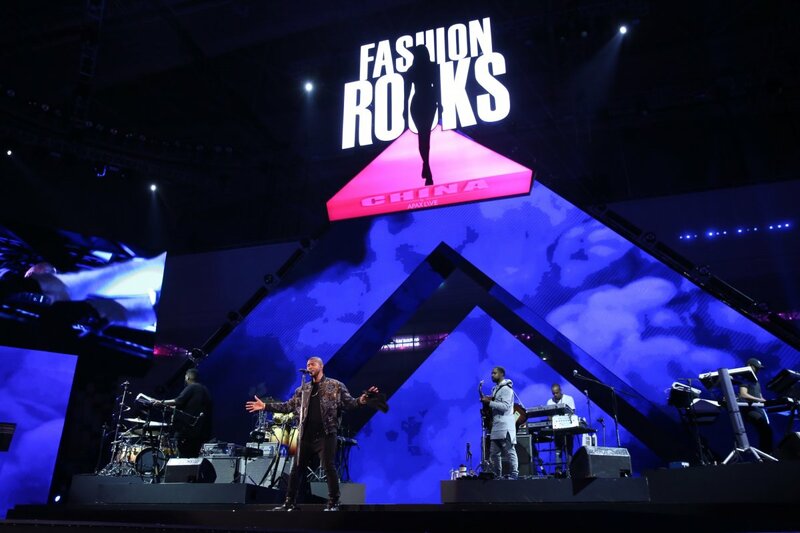 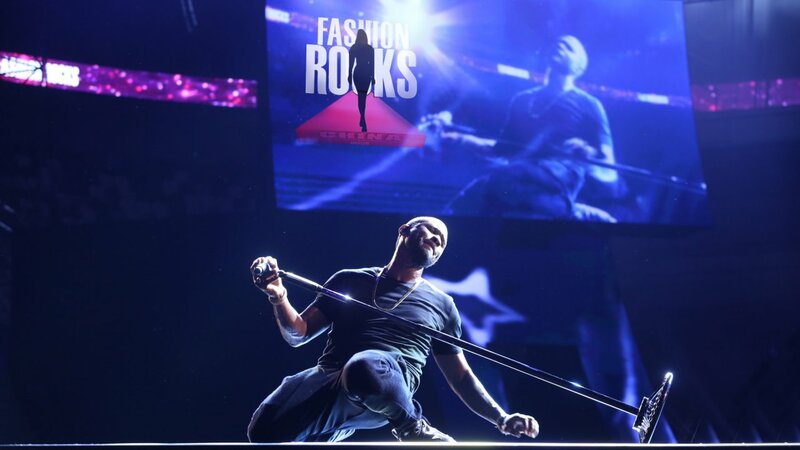 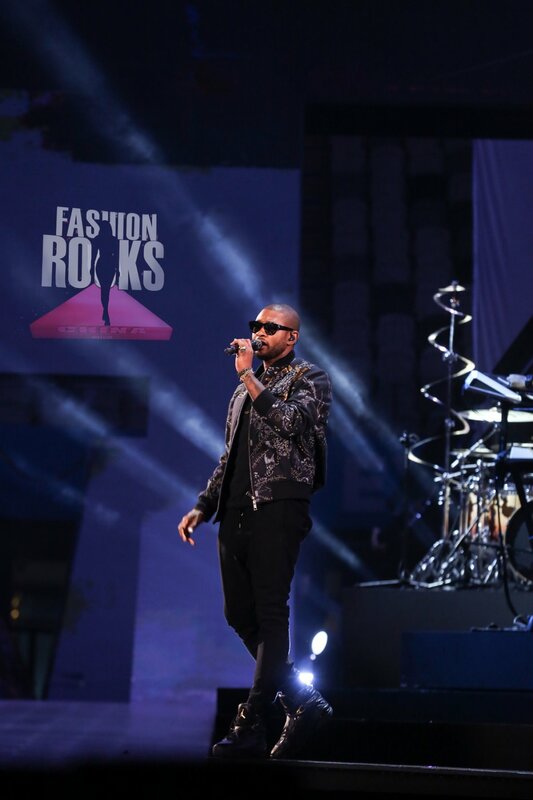 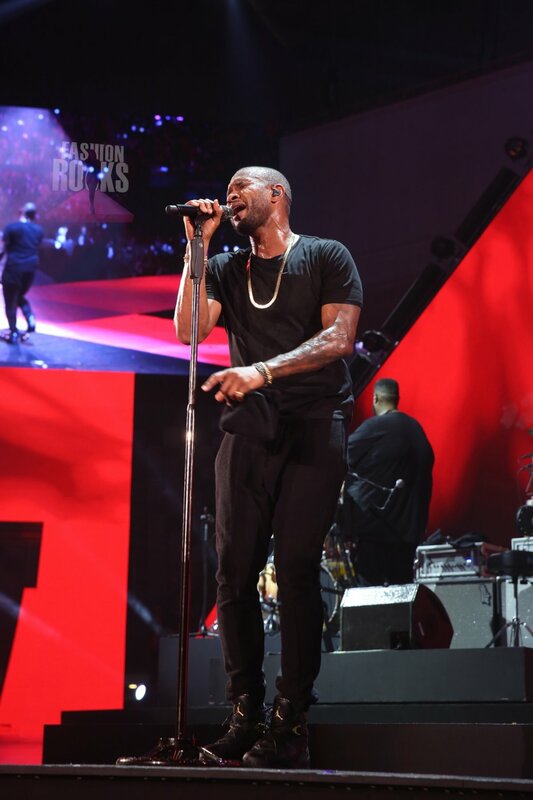 The first ever Fashion Rocks in Asia will be held at Shanghai Oriental Sports Center on Oct. 14th, 2016 by APAX LIVE, the exclusive licensee and organizer in Asia. Coco Lee, Usher, Charli XCX were confirmed to perform on stage, and will work with Italian luxury brand La Perla, And Chinese independent designer SANKUANZ. 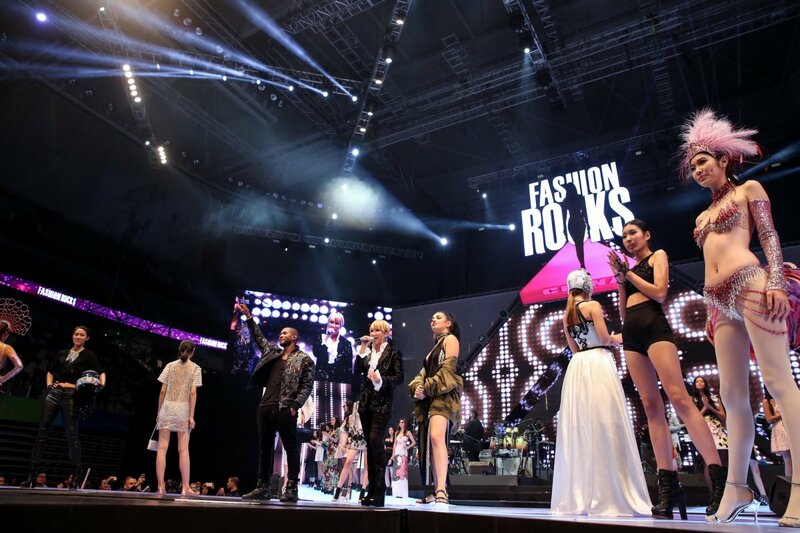 Coco Lee will also appear as the hostess of Fashion Rocks China 2016.